Burn Boot Camp is coming to Libbie Mill - Midtown! Henrico-based Gumenick Properties is pleased to announce a new fitness user is coming to Libbie Mill – Midtown. Burn Boot Camp has leased approximately 4,000 SF in Penstock Quarter, a brand new, 327-unit apartment community with 40,000 SF of first floor retail. Located at 2101 Libbie Lake East Street, Burn Boot Camp is the latest addition to the growing list of retailers moving to the new urban mixed-use development. 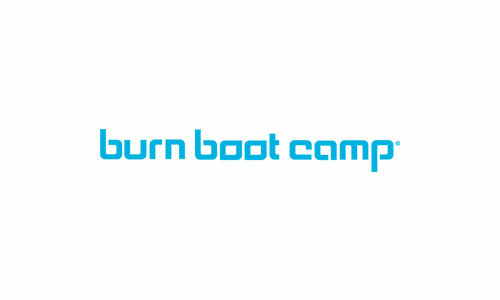 Owned locally by Jonathan Ceaser, Burn Boot Camp provides customers with unlimited, high-intensity workouts lasting 45-minutes with multiple camp times throughout the day, shock absorbent flooring, and complimentary child-watch. “Our Libbie Mill – Midtown location will serve Richmonders with a convenient and fun way to stay fit and challenge themselves both physically and mentally,” says Ceaser, who also owns three other Burn franchise locations in the region – one in Short Pump and two in Midlothian. The addition of Burn Boot Camp at Libbie Mill – Midtown follows Lumber Liquidators announcing its intent to relocate its office headquarters there. These plans along with continued sales of new townhomes and condominiums, leasing of apartments at Penstock Quarter, and strong interest in Harp’s Landing, a Class-A office building to be built adjacent to the Libbie Mill Library, exemplify Gumenick Properties’ commitment to developing Libbie Mill – Midtown into the heart of the growing midtown area of Henrico County. “We are delighted more people across metro Richmond will be able to experience Burn Boot Camp at our centralized location,” said Gumenick Properties’ Regional Manager Karen Bunch. Burn is planned to open in the summer of 2019.